Natural Health Store is a family business run by four siblings. The four Meehan siblings have been working together in retail since their early teens. They started working in the health food trade in 1995 and are passionate about what they do. The family opened their own store in Wexford in December 2013 and after a successful five years decided it was time to expand. 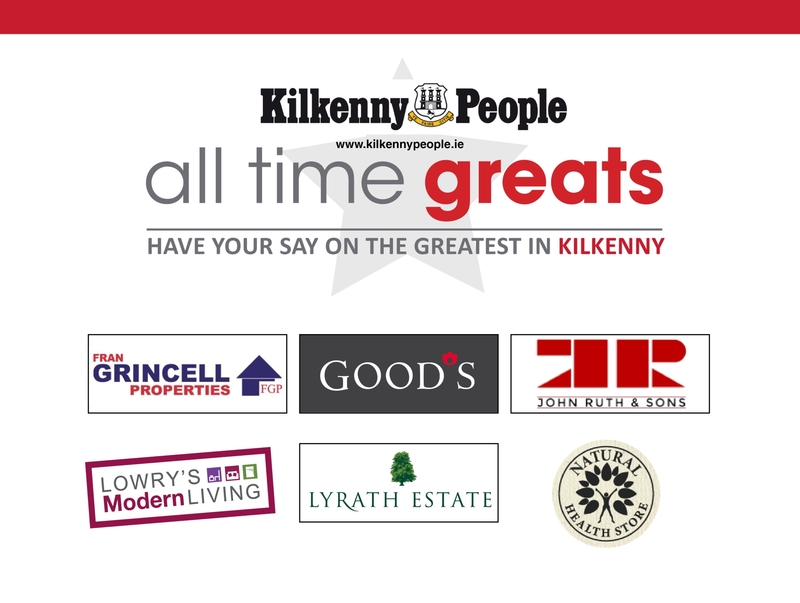 They opened their second store in Market Cross Kilkenny in November 2018 and are getting a great response from locals. The store is an impressive 1500sq ft and is packed full of all the essentials you would expect to see in a well-stocked healthfood store. They have everything you need for your health and wellbeing all under one roof. They keep up to date with the constantly changing trends and are always evolving to suit the demands of their customers. They have a knowledgeable and experienced team on hand including qualified Nutritional Therapists and Nutritional HealthCoach. The team will help you feel at ease and are always willing to go the extra mile to help you choose the right products to suit you. Listen out for Clair Whitty - Nutritional Health Coach on her regular Tuesday slot on KCLR’s morning show with John Walsh, where they will be discussing various health problems and giving you some practical advice and natural remedies to help. Natural Health Store prides itself on its customer service and looks forward to welcoming you in to discuss your health concerns.